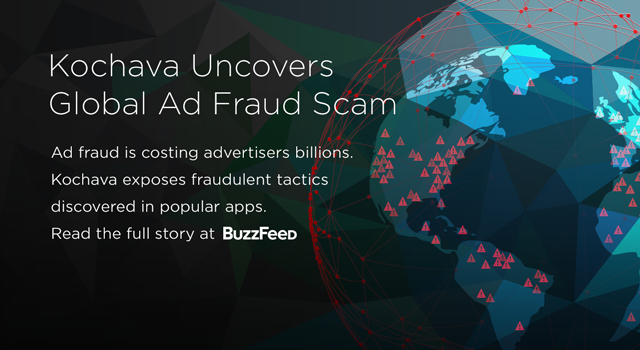 Kochava is leading the charge against mobile ad fraud. 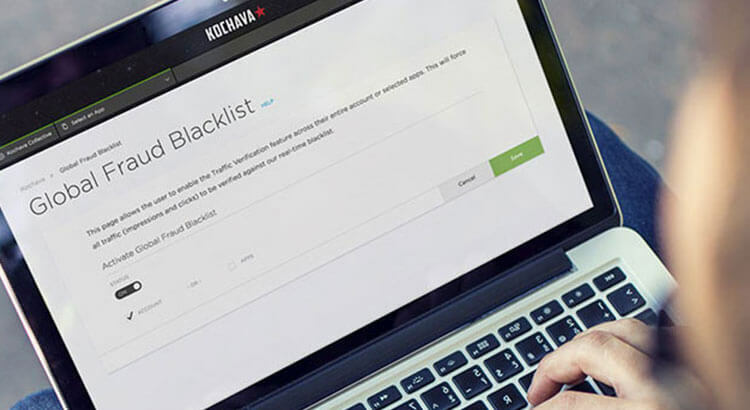 The Kochava platform offers the most powerful fraud abatement & detection tools in the digital advertising industry. 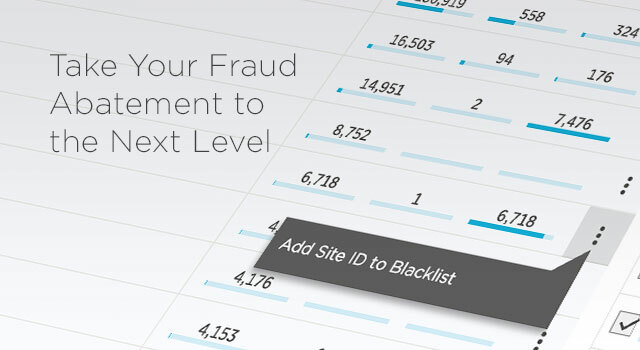 The Fraud Console is a powerful, comprehensive suite of mobile ad fraud detection and abatement tools, including fraud detection analytics and the Global Fraud Blacklist. 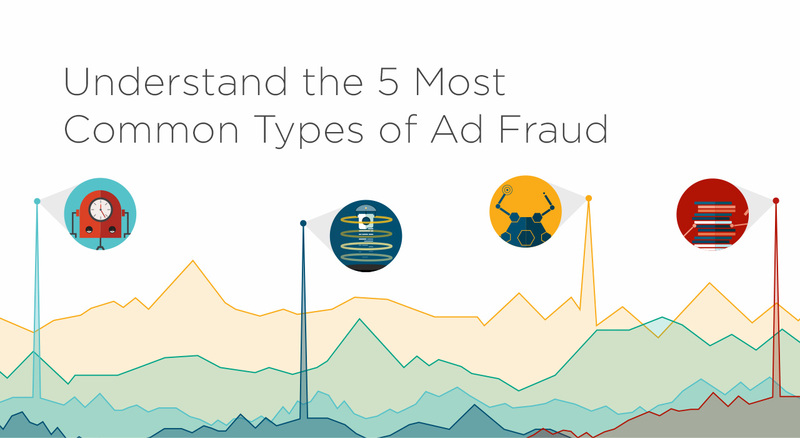 These tools give marketers the ability to monitor their traffic to identify and eliminate mobile ad fraud. Can You Identify The Suspects? 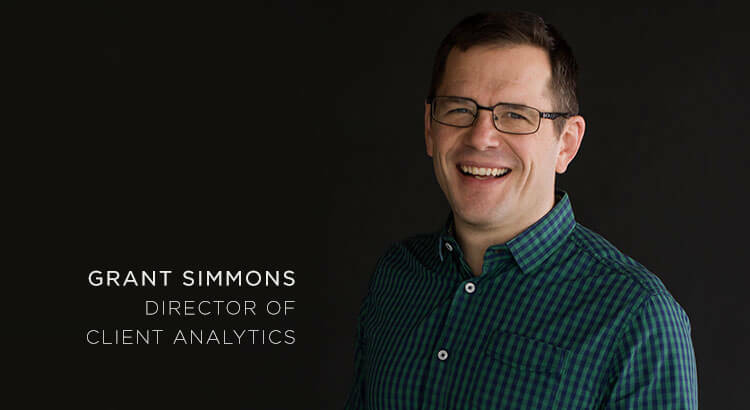 Understand mobile ad fraud as explained by our resident expert, Grant Simmons, Director of Client Analytics at Kochava. 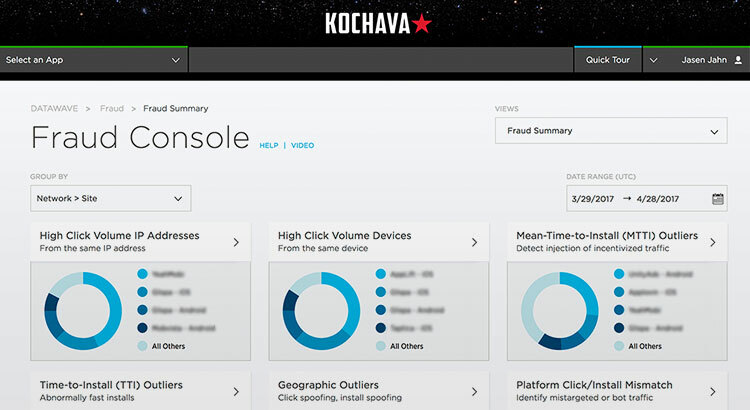 Prevent fraudulent device IDs, IP addresses, and sub-publisher IDs culled from across Kochava customer campaigns. 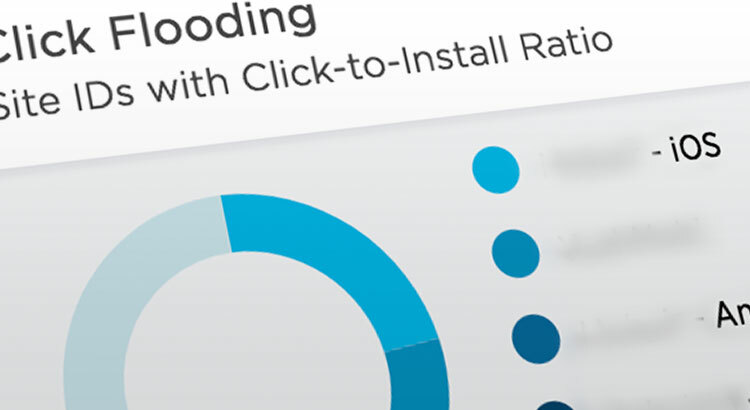 Enter traffic criteria pre-campaign to prevent fraud from excessive click and impression volume. 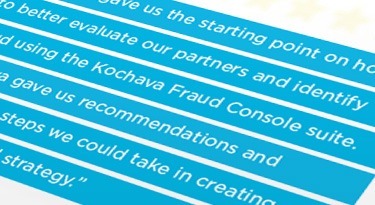 Kochava anti-fraud tools have saved customers millions in ad spend. 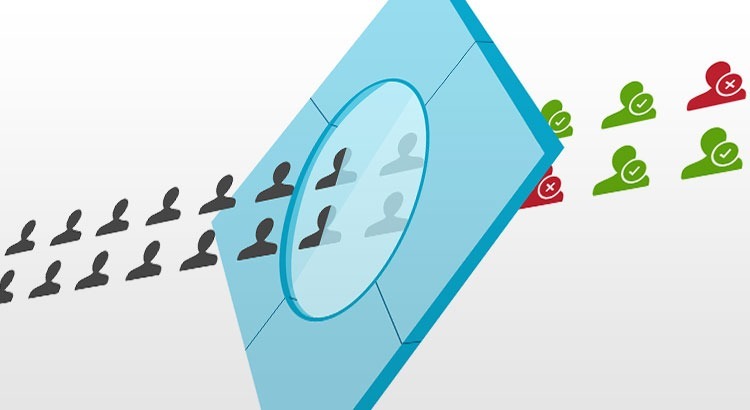 Read about how some of our customers have protected their campaigns and ad budgets. 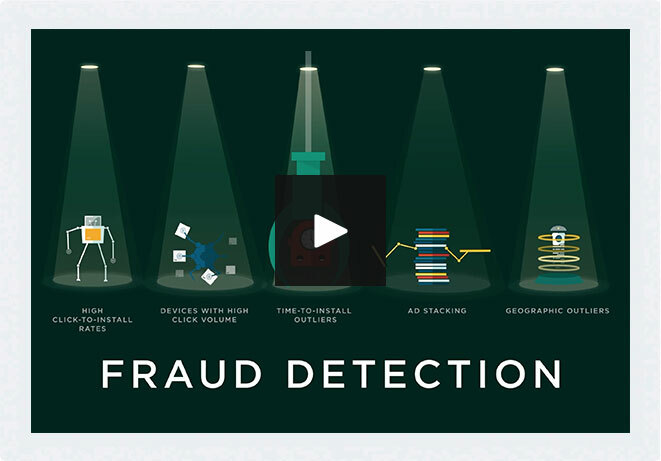 See how we can save your ad spend with our anti-fraud solutions.